With the midterm elections less than a month away, it is a good time for employers to refresh on the laws related to employee voting leave. 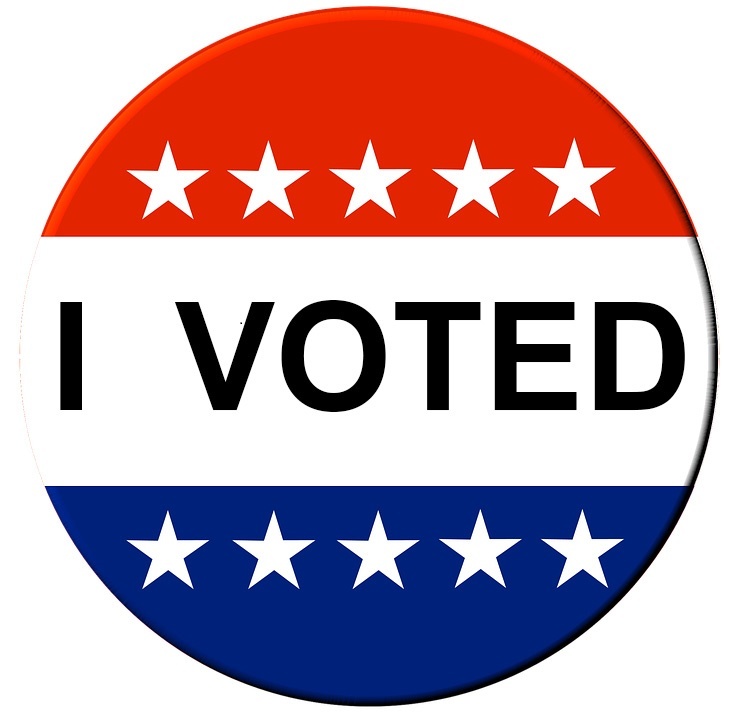 In these contentious political times, employers may see an uptick in employee voting absences on Election Day and preparing in advance can minimize business disruptions. Many states have laws that entitle employees to take reasonable time off on election days to vote. For example, employees in Minnesota have a right to paid time off to vote. On election day, every Minnesota employee that is eligible to vote may be “absent from work for the time necessary to appear at the employee’s polling place, cast a ballot, and return to work.” Minnesota employers may not penalize the employee for taking the voting time off and may not deduct from the employee’s salary or wages for the absence. Further, an employer may not directly or indirectly “refuse, abridge, or interfere,” with the employee’s right to time off to vote or any other election right. To do so is a misdemeanor. Advance Notice. The Minnesota voting leave statute does not prohibit employers from requesting advance notice of absences for voting time. 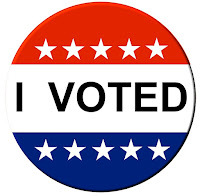 Employers might consider sending out a notice to employees stating that time off to vote should be prearranged to allow time for coordinating absences and minimize disruptions. Voting on Non-Working Time. Employers do not have to pay voting leave to employees who are not scheduled to work on election day or who choose to vote outside of working hours. Reasonable Time Away. The statute does not contain any precise limits on voting time, but it is permissible to limit paid voting leave to a “reasonable” amount of time off. What is reasonable will depend on individual circumstances, such as how far away the polling location is from the work facility and whether the employee’s polling place is in a densely populated area that results in longer lines. Proof. Employers may require employees to account for their time and to show proof that they voted, as long as such requirements are carefully communicated in a way that would not tend to discourage or interfere with use of voting leave. Notice to Employees. Employers are not obligated to affirmatively notify employees of the right to voting leave. Some employers might choose to do so, however, to encourage civic engagement and/or to request advance notice from those who intend to take time off from work so that workflow disruptions can be minimized. Employer Request to Vote on Non-Working Time. The Minnesota voting law does not prohibit asking employees to try to arrange to vote on non-working time. That being said, an employee could interpret such a request as an attempt to discourage use of paid voting leave rights. Accordingly, if an employer is going to make such a request, it should make clear that the request is not a requirement and that there will be no negative repercussions for employees who choose to vote on paid working time. Employment-related voting laws vary from state to state. As such, employers with employees outside of Minnesota should ensure that they are familiar with the laws of each state in which they have employees. In addition, election days can raise other unique issues, such as an employee potentially requesting time off from work to serve as an election judge. In Minnesota, an employer must grant such time off without penalty as long as the employee provided at least 20 days’ written notice of the need for leave. Elections can also trigger issues with political speech in the workplace, a topic on which we’ve previously posted. When an employer encounters any tricky election time issues, it is a good idea to consult legal counsel.